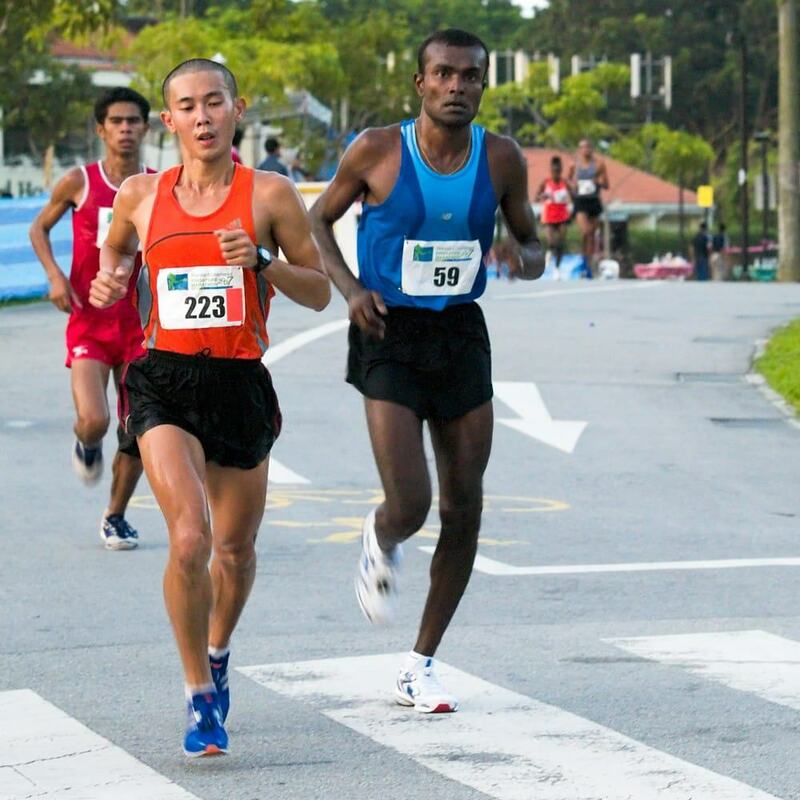 The Singapore Marathon is a staple on the Singapore running calendar and is usually held on the first Sunday of December each year. 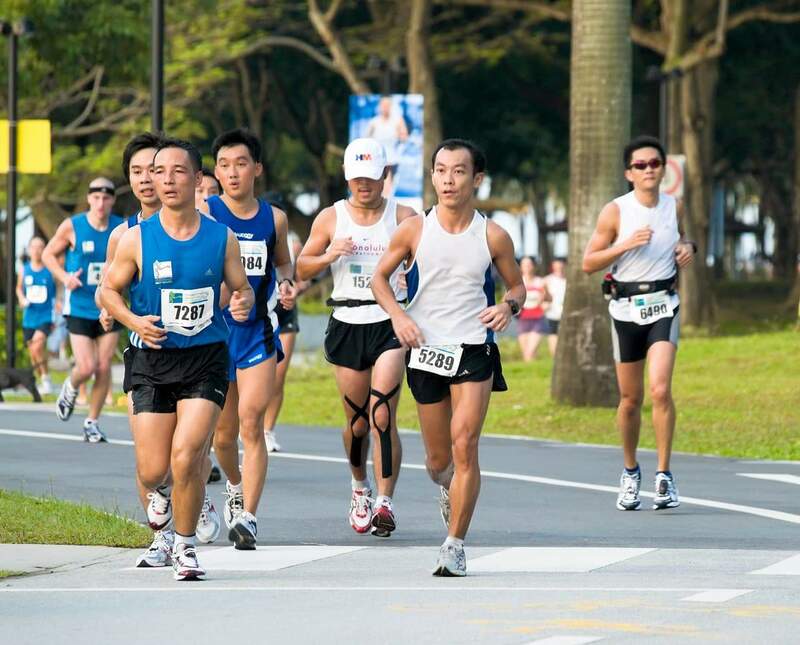 Each year, the race takes runners past some of Singapore’s most iconic landmarks including Gardens by the Bay, Orchard Road and the Esplanade and is a great way to challenge yourself with friends and family! 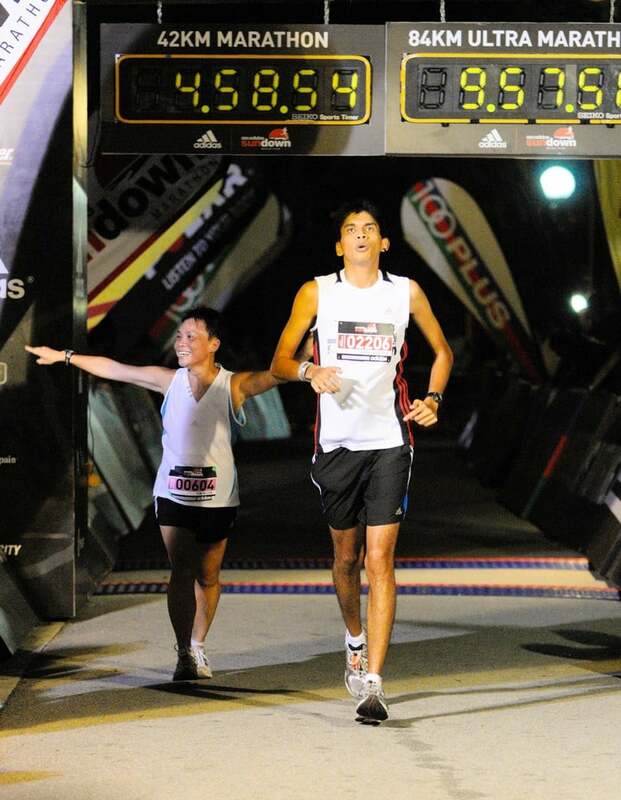 The event comprises of some races varying in length and difficulty: Marathon, Half-Marathon and 10km. There is also a 600-metre Kids Dash for kids up to 13 years of age. Up to 50,000 runners are expected to take part in this event, so make sure to register early to secure your place. 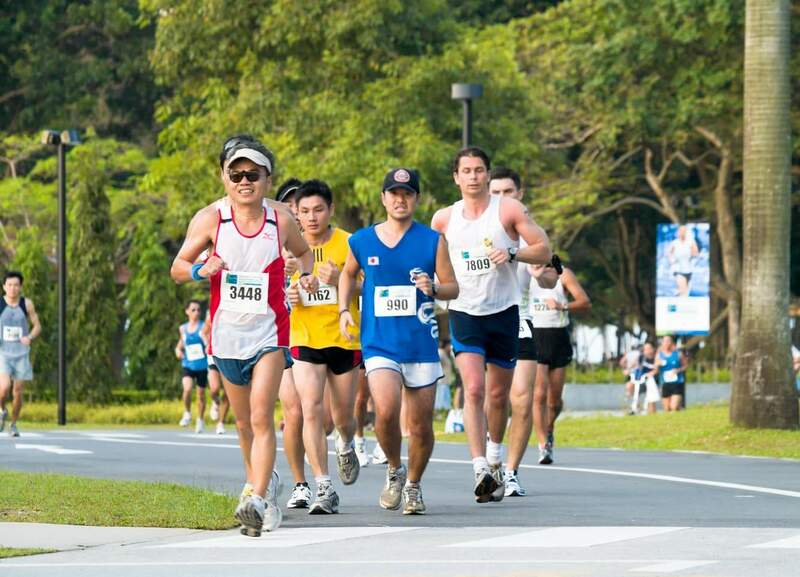 The Marathon (42.195km) is suitable for experienced runners and will take place from 4.30am on Orchard Road. 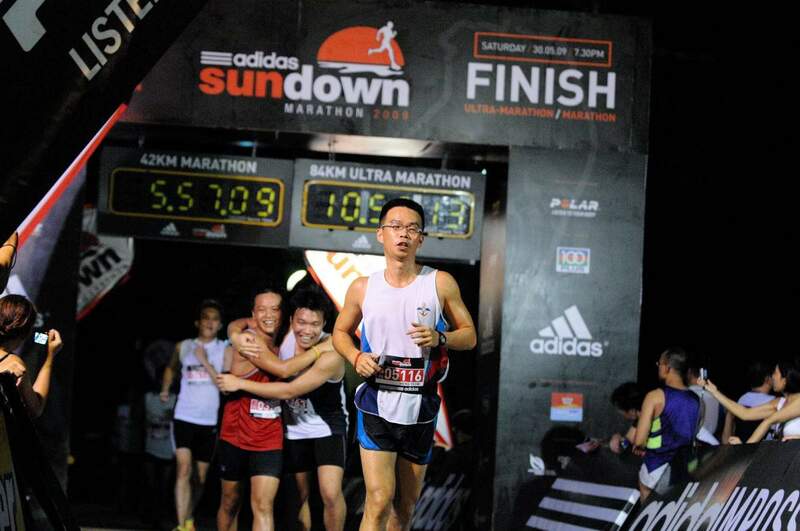 There is also a team marathon event where teams of 6 can take part to complete the 42kms as a team. 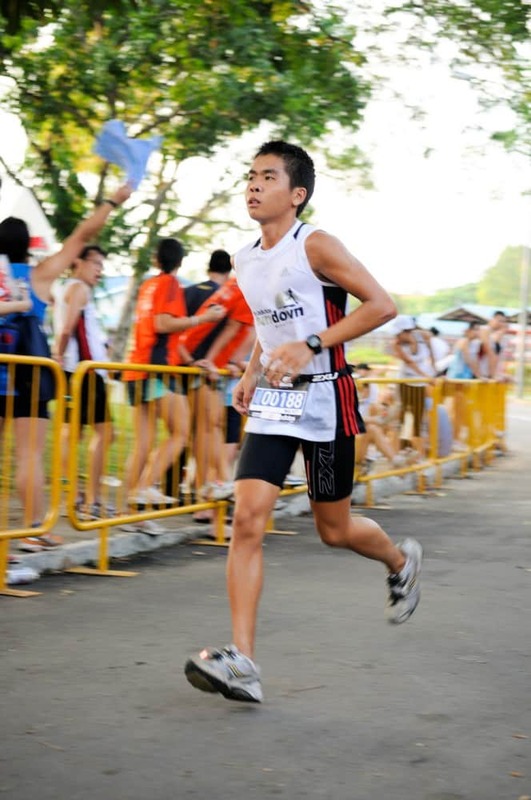 The Half Marathon (21.1km) is a great way to take part if you are not able to complete the full marathon or those looking for an extra challenge after completing the 10km last year. The 10km run will commence from 7.15am and is a great race for runners of all abilities. 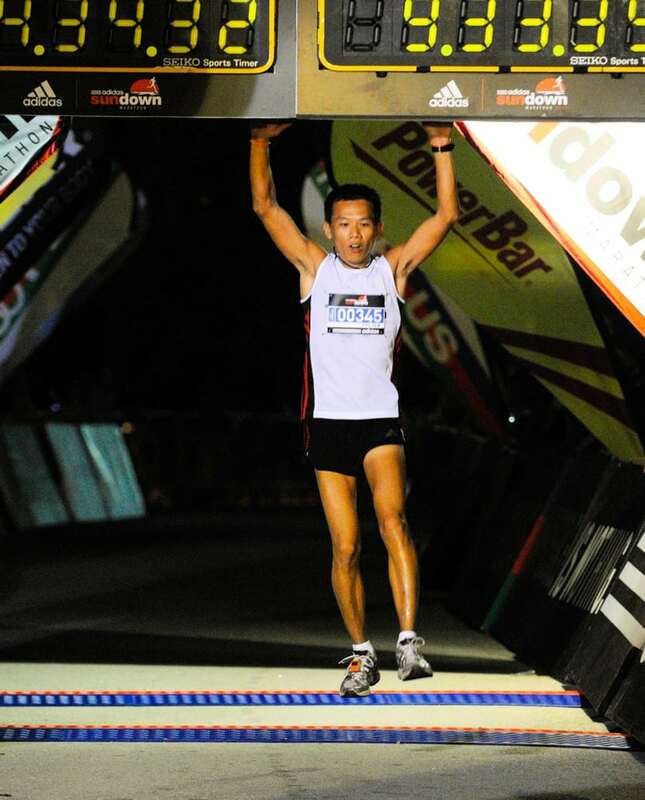 The Kid’s Dash will take place at Orchard Road. The race is designed to encourage kids to participate in running and foster their enthusiasm in participating in sports. The event is fun and is a non-competitive race. Children under 6yrs are allowed to participate but must be accompanied by a parent or guardian. Racegoers should note that there will be no train service will be available during the early morning. Bus services will be available and can be pre-booked. 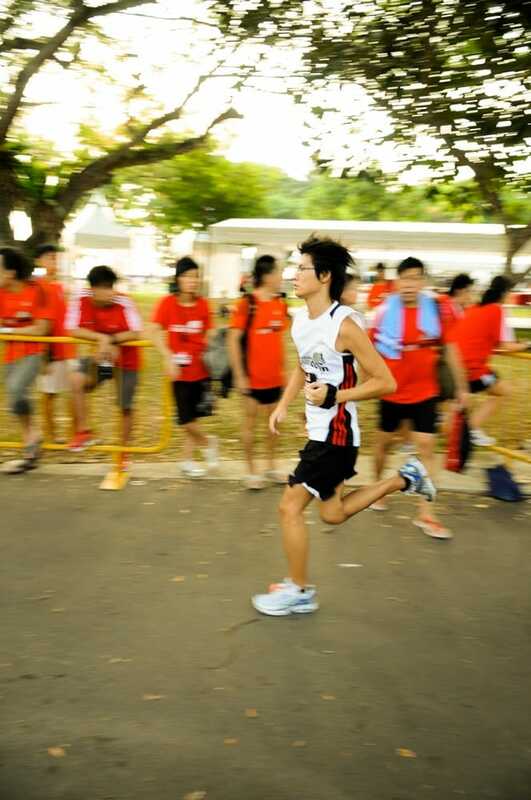 So get involved and register early for the Singapore Marathon! How to buy online tickets. Is there any link available. Online registrations are not yet open. The dates have recently been confirmed for 8-9 December 2018, so check back with us and we will update our page for the Singapore Marathon when registrations open. How to register for open full marathon online. 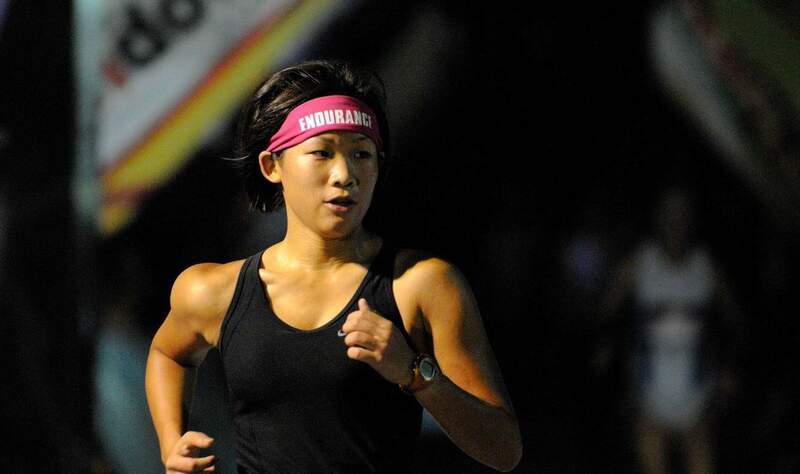 Registrations for the Singapore Marathon aren’t open as yet. So check back with us in a few months as I will update the page once the dates are confirmed and when registrations open.